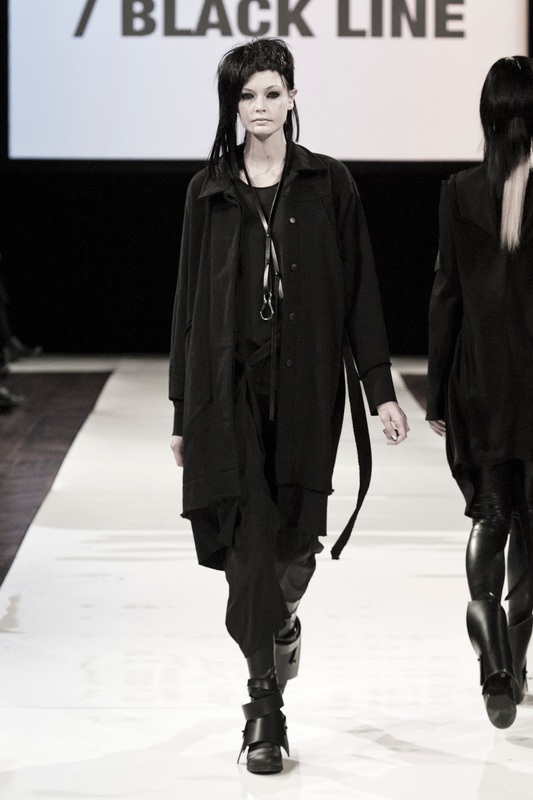 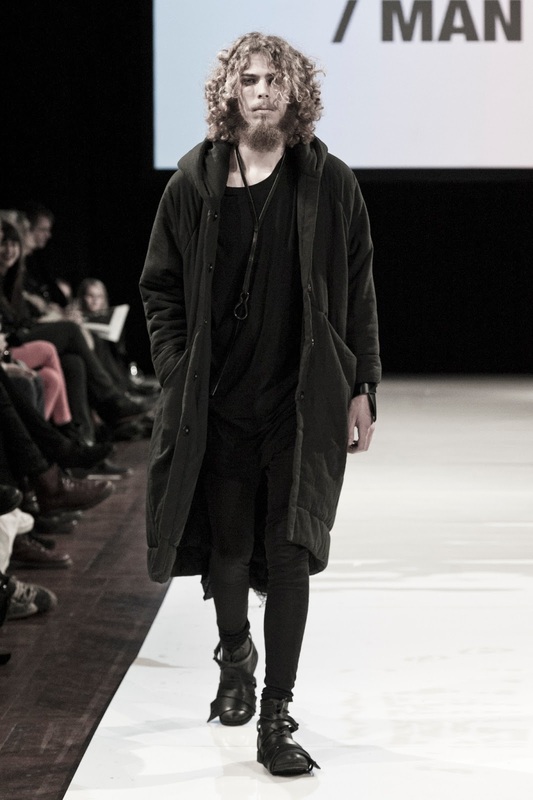 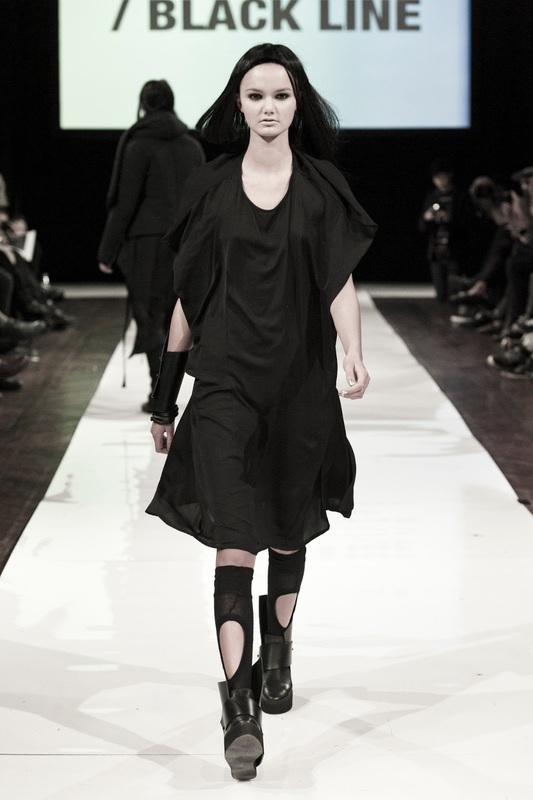 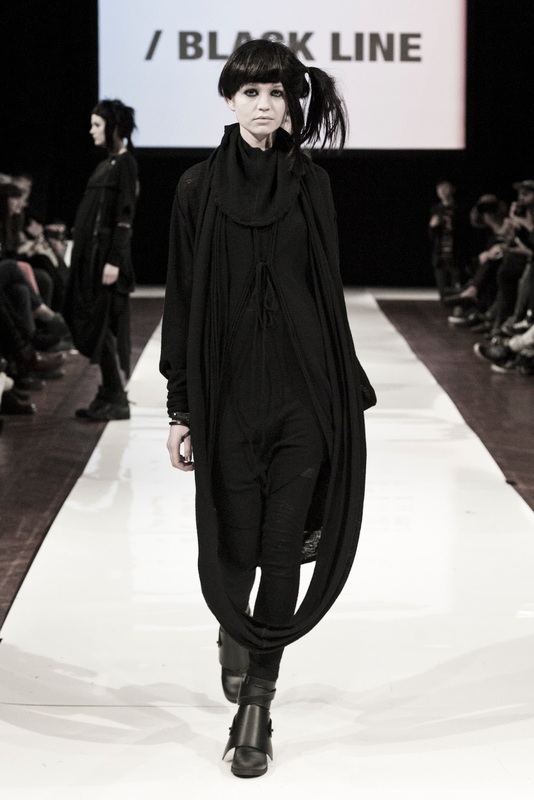 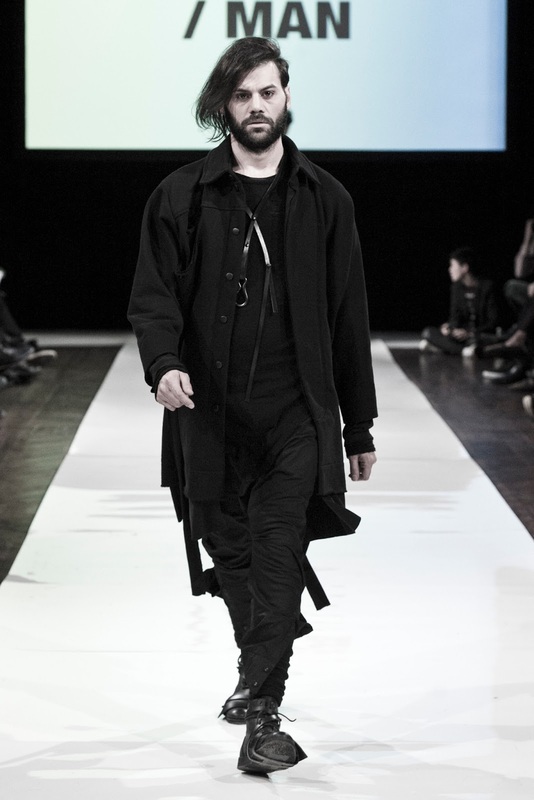 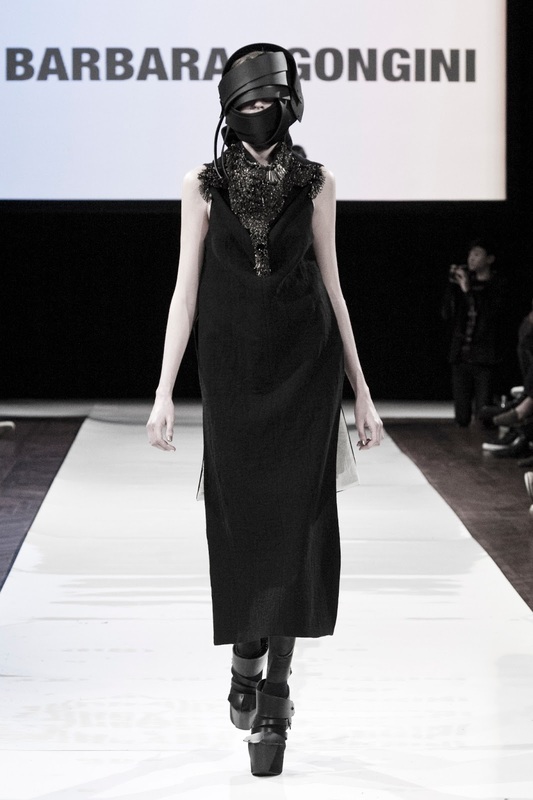 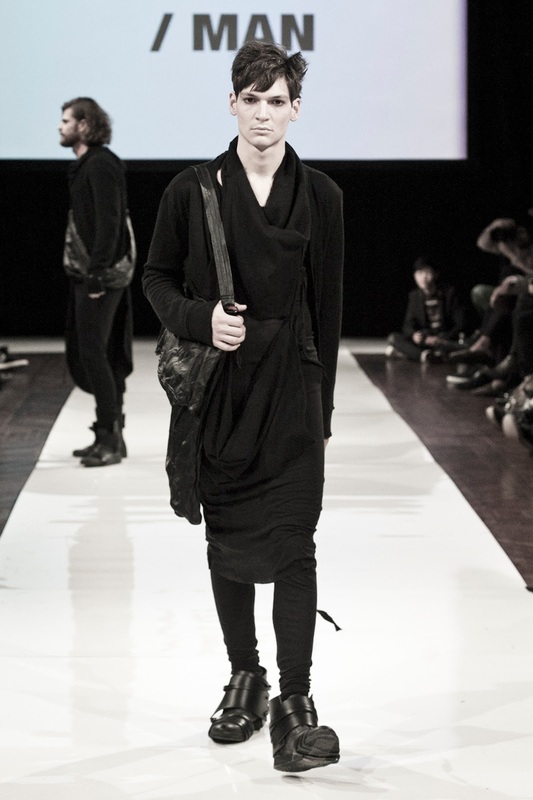 Barbara í Gongini is a Copenhagen-based fashion label that stands for avant-garde design and unusual silhouettes. 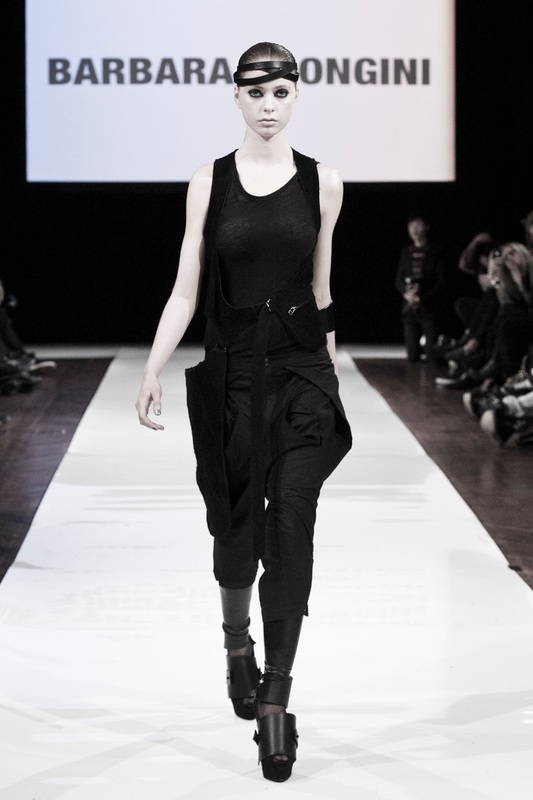 The label has been founded by designer Barbara í Gongini who graduated from Danish Institute of Unica Design in 1996 and has been awarded with several design awards since then. 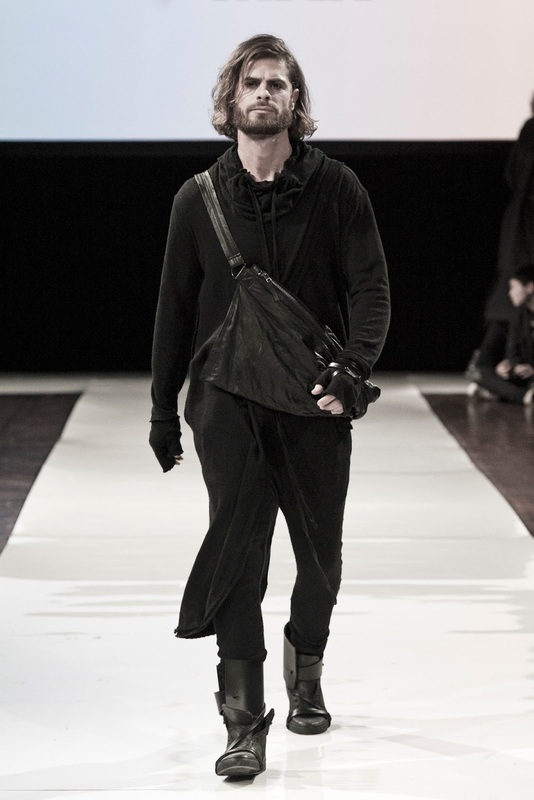 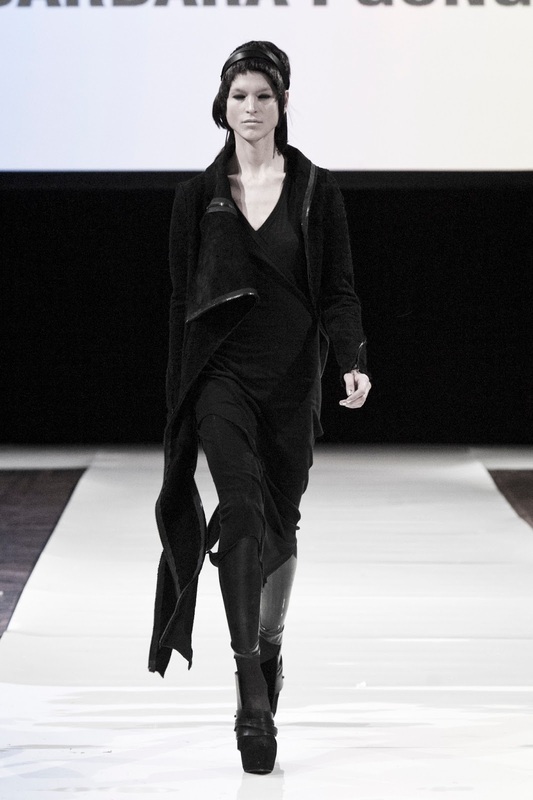 Her collections focus on draped jersey, unicoloured fabrics and finest leather workmanship. 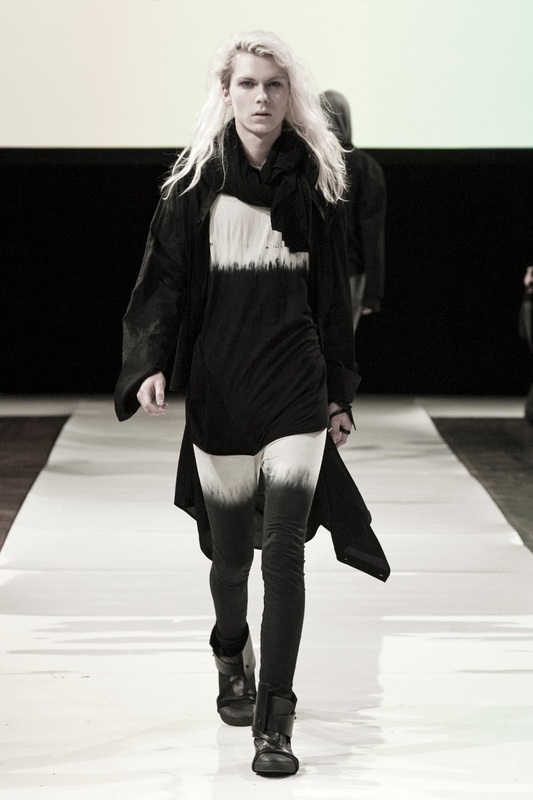 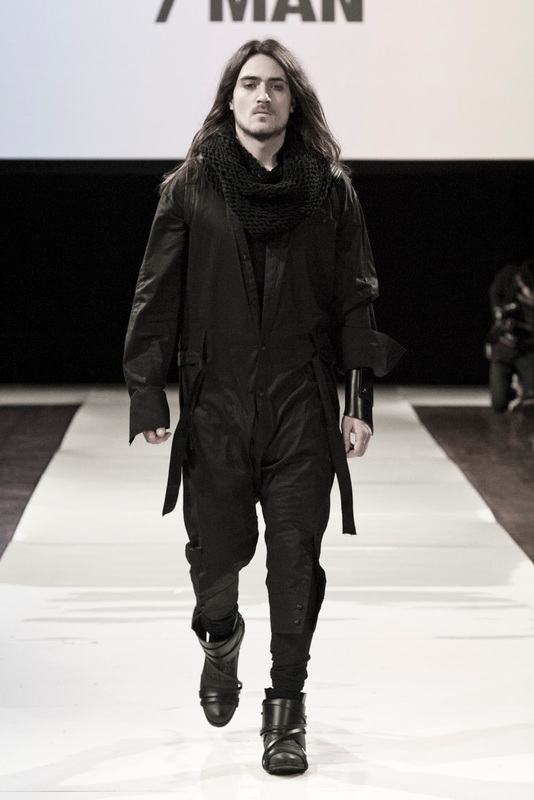 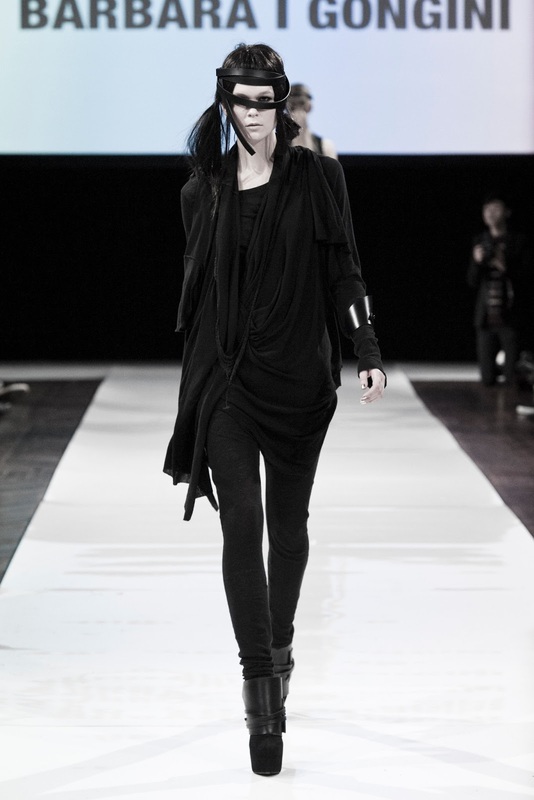 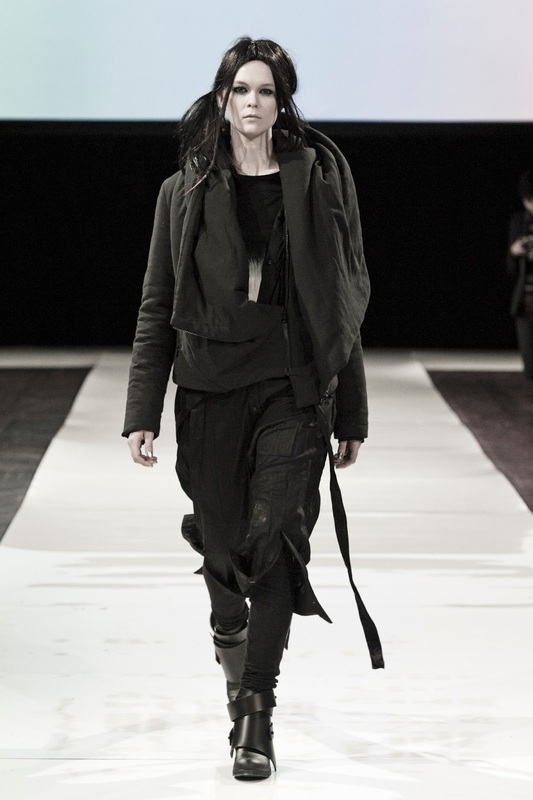 Here are her looks from the fall/winter 2013 runway show at Copenhagen Fashion Week.